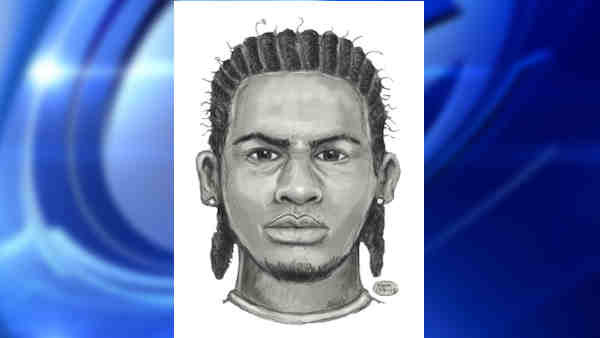 SOUTH BRONX, N.Y. (WABC) -- Police are looking for a suspect in the attempted sexual assault of a child in the Bronx. On Thursday afternoon, according to the New York City Police Department, a 12-year-old boy was in the elevator of his building on East Clarke Place when the suspect attempted to sexually assault him. The victim escaped and the suspect fled. There were no reported injuries. The suspect is described as a Hispanic male 21 to 28 years old, 5 feet 5 inches to 5 feet 9 inches tall with unkept braids.